How to get a Facebook Profile Guard Feature working all country (VPN) First Download Tunello vpn on the link below and select india vpn. Second sign-up a new facebook account the gender turn it into female. 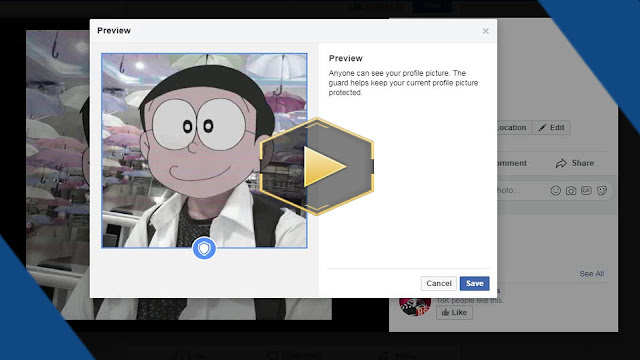 Third upload a picture in your facebook profile photo and turn the guard feature.